Landlords, property managers and housing providers are required to honor the civil rights protections established under the Federal Fair Housing Act(Title VIII of the Civil Rights Act of 1968). 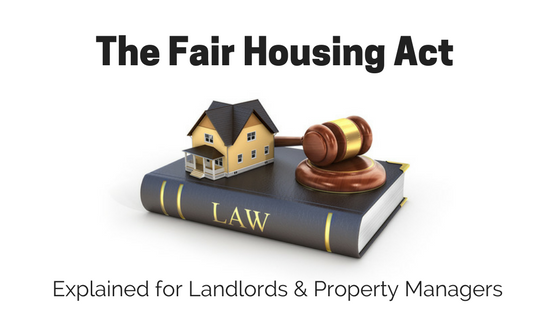 The Fair Housing Act is the set of laws associated with anti-discrimination laws for renters. The Fair Housing Act applies to other real estate transactions, including buying and selling property. The Fair Housing Act makes it unlawful to refuse to rent to, negotiate with, or discriminate against any person based on their inclusion in a protected class. The Department of Housing and Urban Development is responsible for enforcing the Fair Housing Act. 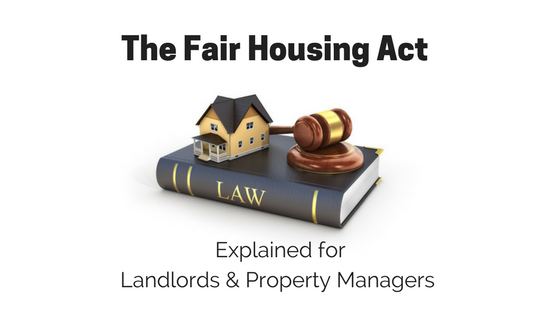 To further help landlords and property managers, let’s take a look at some scenarios that could be considered violations of the Fair Housing Act. 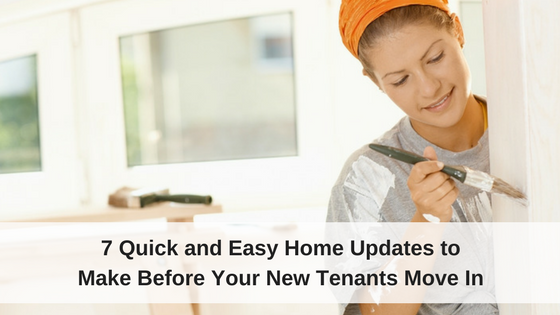 Requiring some renters to pay an additional security deposit, but not all renters to. Explanation: You need to treat all renters equally. Even if you are requesting a high security deposit because of a non-discriminatory reason, if the renter happens to belong to a protected class, he can file a legitimate claim against you. Asking if the rental applicant has any kids, even in a casual conversation. Explanation: You are not allowed to ask questions that allude to the familial status of a rental applicant. You can usually ask the number of occupants under 18, to make sure you meet your area’s occupancy laws. But you cannot specifically ask how many kids an applicant or tenant has. Describing a property as family friendly in a rental ad. Explanation: A family friendly property description can be discriminating towards familial status because applicants could reasonably conclude that families are preferred as tenants. Asking for verification of immigration or citizen status. Explanation: It is illegal to discriminate against national origin, and asking for a rental applicant to verify their citizenship would violate this right. You can’t tell your renters that you go to the church down the street. Explanation: Religion is a protected class and a landlord who references their own religious preferences can make a renter feel like the landlord prefers tenants with similar religious beliefs. These are just some examples of housing discrimination related to rental housing. There are a few exceptions to the Fair Housing Act, including 55+ housing communities and renters who belong to a protected class but are a threat to the health or safety of others or who currently use illegal drugs. Housing providers are responsible for knowing the law and their obligations under the Fair Housing Act. Ignorance of the law is not an acceptable excuse for unintentional violations. How does a renter file a discrimination claim? If a renter feels like their civil rights are being violated under the Fair Housing Act, HUD is ready to help. The Housing Discrimination Complaint Form is available for renters to complete online or download and return. HUD wants to know the filer’s name and address, the name and address of the person the complaint is against, the address of the housing involved, a short description to the alleged violation, and the date(s) to the alleged violation. HUD will investigate the claim, attempt a conciliation, determine if there is cause to the claim, and, if necessary, hold a court hearing. Every conversation you have with a potential tenant needs to focus on the applicant’s ability to pay rent on time, take care a property and follow lease terms – all the qualities of a dream tenant. Any other subject could potentially violate housing laws. Property managers must be familiar with fair housing laws at the federal, state and local levels and how their rental policies may impact protected groups under those laws. Ignorance of laws is no excuse, and landlords have been known to fall victim to disparate impact claims. 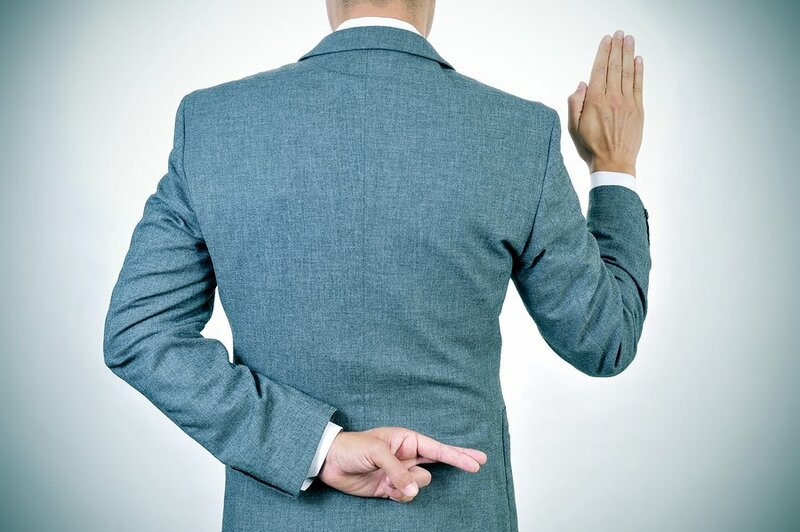 To protect oneself from disparate impact claims, all housing providers must have supporting documentation that all applicants are treated exactly the same and a tenant was accepted or rejected based on legal screening criteria. 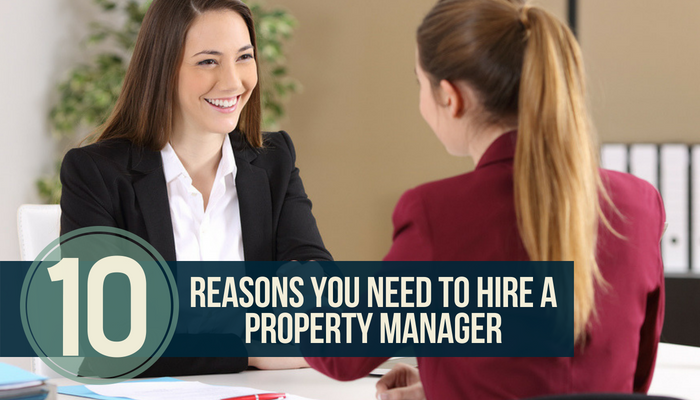 By collecting all of this information, not only can property managers make an informed decision about prospective renters, but they can show in court that they had valid reasons to select one tenant over another. I wonder when the day might come- when Property Providers Say ENOUGH- I am through with providing- ITS just not worth the trouble any longer. I will take my capitol and move it else where. An actor- recording artist- or Athlete can make millions- but woe to the provider who dares try to make a dollar offering a service to a person needing a basic need- Shelter. We own a mobile home in a mobile home park and there are new owners and they want a lease that contains outrageous rules, for example, they want all of the tenants, mobile home owners, to pay a flat fee of $75 per month for water/sewar and we do not have individual water meters. Is this even legal? Let alone ethical? Toney Hoffer- So does this $75.00 fee cover water- sewer and garbage – or just water and sewer? Don’t know where you live but- in our new rental complex- tenants have their own water meter- city water per units averages about 65.00 per month- city sewer runs 20.00 per month and garbage runs another 20.00- does not sound too unreasonable to me. I agree with Dennis. $75 sounds pretty normal for water/sewer. But you should be able to look up average water and sewer rates for your city. Is OK to ask about Reasonable Accomodation? Because I believe I was just violated. The exact logistics around reasonable accommodation are a little tricky. Examples of reasonable accommodation include allowing a tenant to install a wheelchair ramp (at the tenant’s expense); allowing a disabled tenant to move to a vacant first floor apartment if they are unable to use the stairs (the tenant would be reasonable for moving fees); allowing a registered emotional support animal for a tenant with a doctor’s verification for the need of an emotional support animal. These are just some examples. If you feel like your rights have been violated, you should contact your local housing authority (just Google “[your city name] housing authority”). They will be happy to help and explain your rights per your local laws. Is it illegal for a property manager to tell another tenant you called the police on them? Did you ask to be kept anonymous when you called the police or notified the property manager?